Covering the annual Isle of MTV festival is one of the great, regular Calvaries of my existence as a journalist. Or rather, the pre-show press conference itself: you couldn’t pay me enough to attend the free-of-charge crush of sweaty (largely foreign) teenage bodies – the Granaries in Floriana rearing to crack under their weight – and all the while, the otherwise proud St Publius Church gazes on. Being filed into the pool area of a five-star hotel: the international press primped, young and eager, at the ready with tabloid-friendly questions to fire off; the local media hot, bothered and blase, tired of hearing just how “beautiful, historical” Malta is, how “friendly” its locals are, and, apparently, how awesome the fish is. 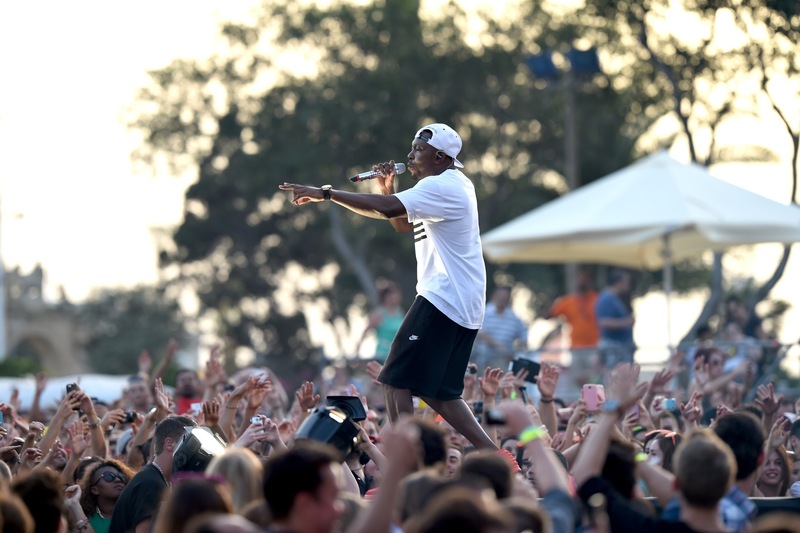 But East London rapper Dizzee Rascal was something of a refreshing presence in this year’s otherwise stale and repetitive churn of pre-prepared, mealy-mouthed sound-bites. This entry was tagged Coyote, Dizzee Rascal, Floriana, Isle of MTV 2014, Lewis Hyde, Malta, Trickster. Bookmark the permalink.